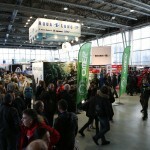 After the BOOT Show in Düsseldorf was finished successfully, the Moscow DIVE Show followed swiftly from 03.02. – 06.02.2016. 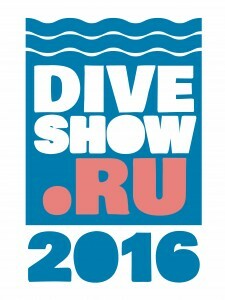 The Russian fair belongs to the leading events of the east european diving scene. 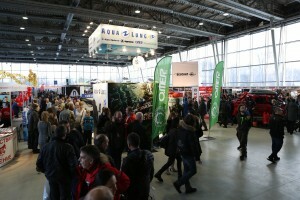 Numerous international exhibitors presented equipment, destinations and several diving features on a place of around 5000 qm. 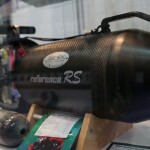 From sports- to tec- and freediving, underwater-photography and videography all topics were presented. 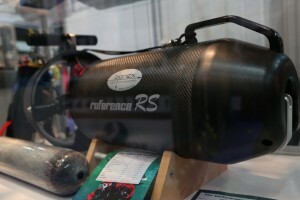 BONEX and AquaProp were shown on the booth of the Diveindustry Ltd. A lot of new customers showed a high interest on our products, especially east european clients visited the boot, got information about all news and developments, discussed and found the right DPV for their diving activity. 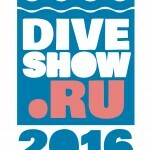 The next Moscow DIVE Show takes place from 02. – 05.02.2017. We will be there!